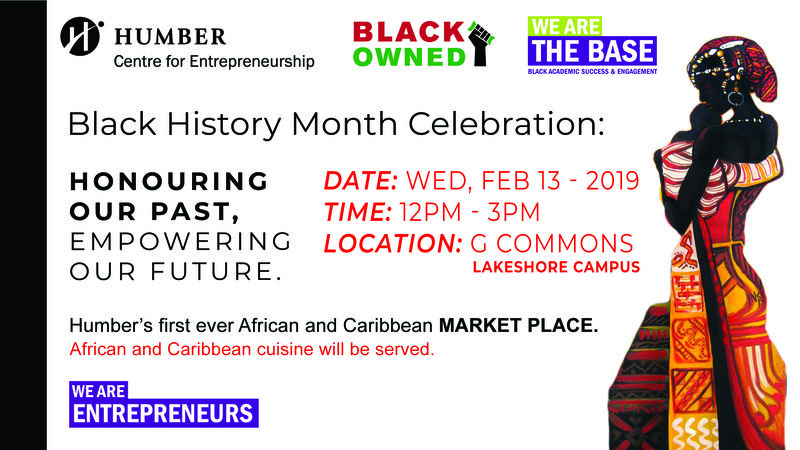 Come celebrate African and Caribbean culture at Humber's first ever African and Caribbean MARKET PLACE. African and Caribbean cuisine will be served. Our diversity is our strength!